You can access this site by PC, smart phone, and tablet-type device. It does not work with feature phones. Please read the system requirements for this site. When using credit payment, the date of enrollment applies immediately after payment has been completed. It is valid for one year, until the end of the month you joined. ※ It is easy to register and renew with credit payment, and you will be able to use this site once the process is complete. 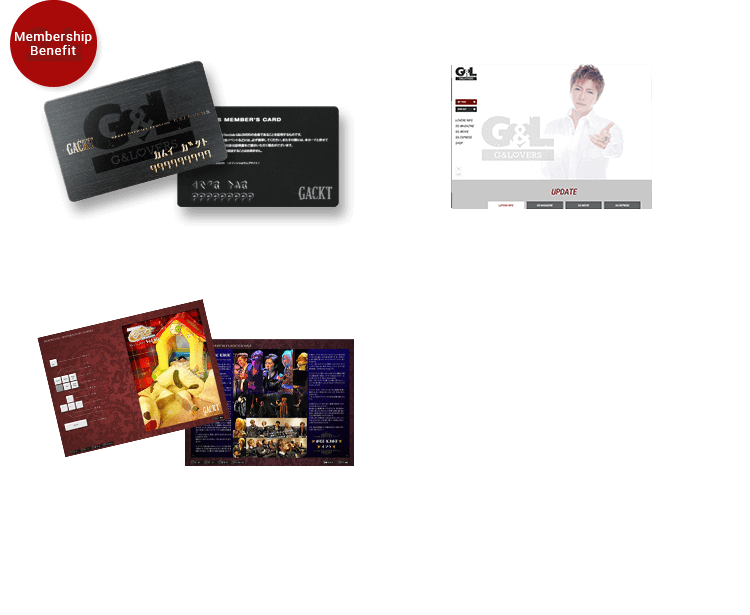 ※ It takes 2-3 months for your membership certificate to be delivered. Thank you for understanding. ※ You can check your membership validity period in MY PAGE on the website. You can join by paying with a credit card. With a credit card payment, the annual fee is automatically debited each year. First, please sign up for LOVERS ID (free) by using the form below, and your information according to the instructions.